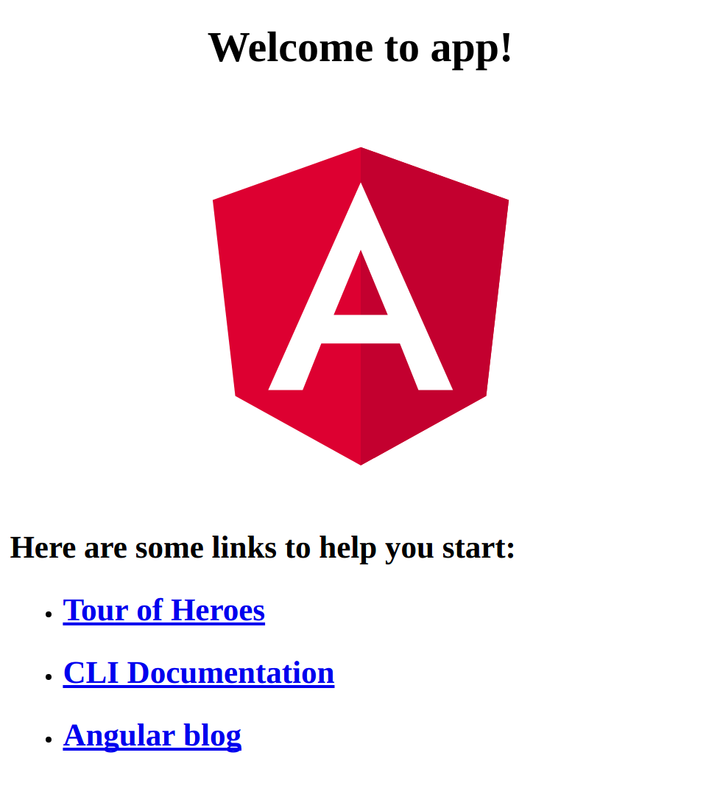 In this write up we’ll see how to dockerize an Angular app in an efficient manner with Docker’s Multi-Stage Builds. Setup Stage: will depend on NGINX alpine Docker image and use the artifacts from the build stage, and the nginx config from our project. And the size of the image is only 15.8MB, which will be even less once pushed to a Docker repository.